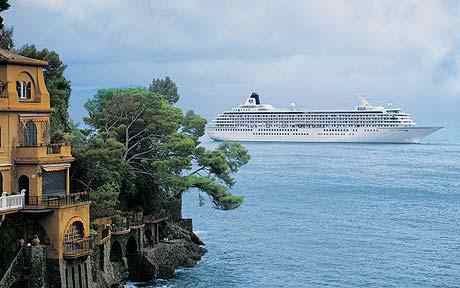 Mediterranean cruise is one thing on my wish list. I love the idea of cruising, especially that my friend says that it's open buffet, hahaha! Visiting from CommEx Sept11. indeed this is true, by this coming winter will be going to Germany maybe and thanks for this deal link I can check more on it.